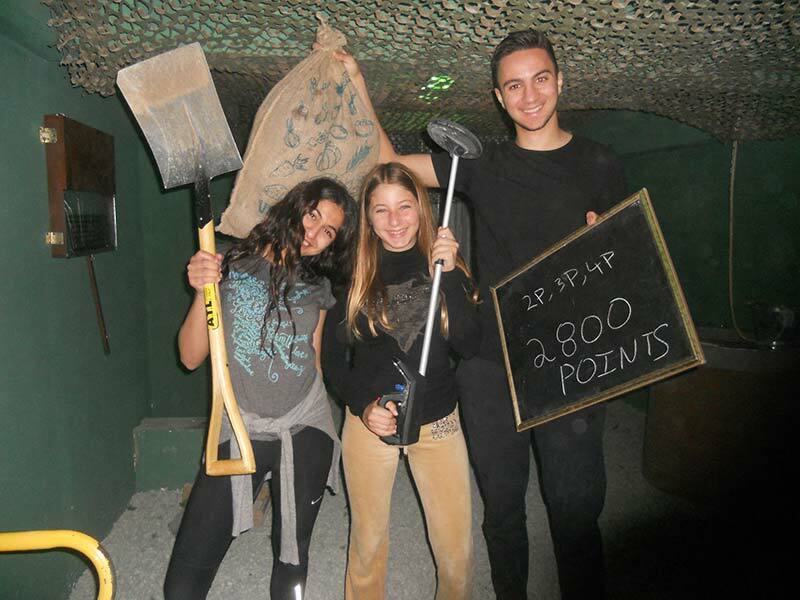 Escape Room Limassol – Escape games are one of the most popular forms of entertainment, around the globe. 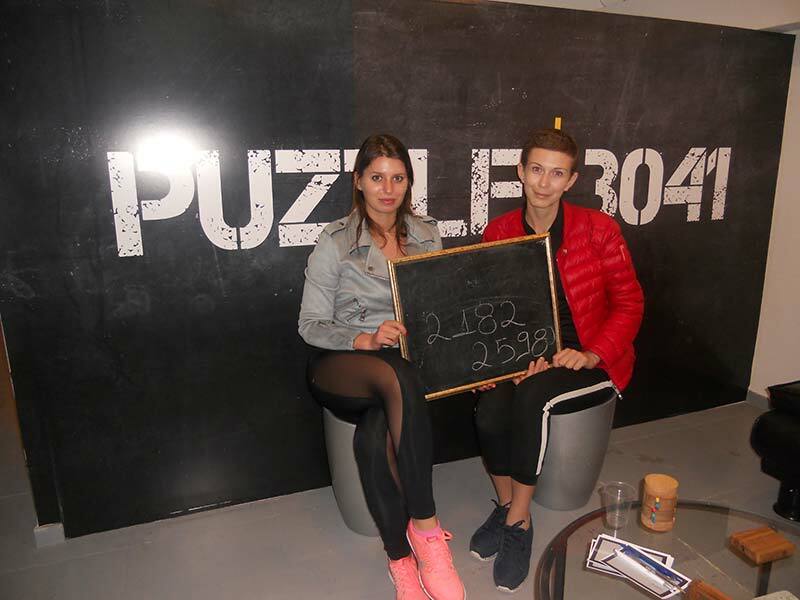 Puzzle 3041 – Escape room Limassol is the new trend in Town and will put your mind and skills to the test. Our brainy scenarios and innovative escape technologies, guarantee a really unique experience. 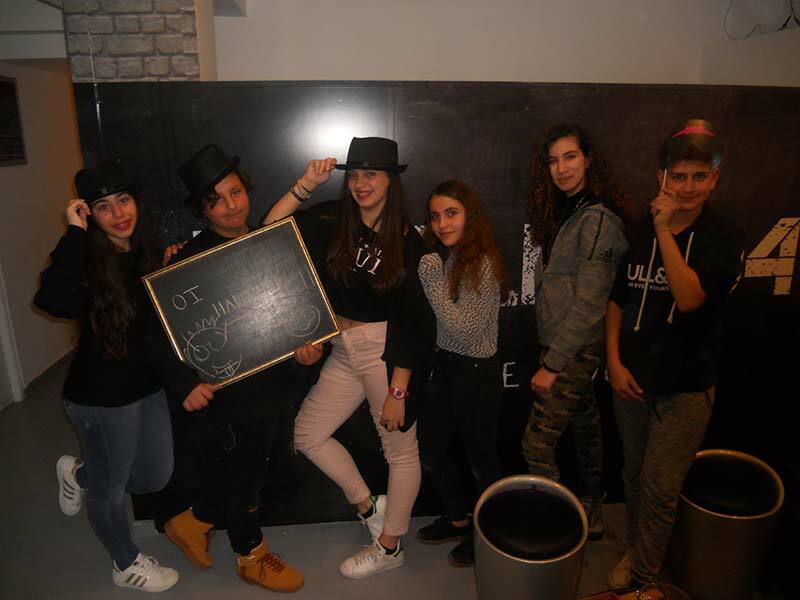 Come to escape room Limassol, in order to experience the most interactive and unique type of entertainment. Our friendly staff, the most creative room themes and our genius puzzles, will give you the most amazing experience you ever had. You are trapped inside the room… Teams of two to six people, racing against the clock, trying to escape before time runs out. You must move quickly, in order to find a series of well hidden clues and hints. Use them on several locks to open boxes, crates and doors! In every escape room there is a counter that shows you the time left to escape. 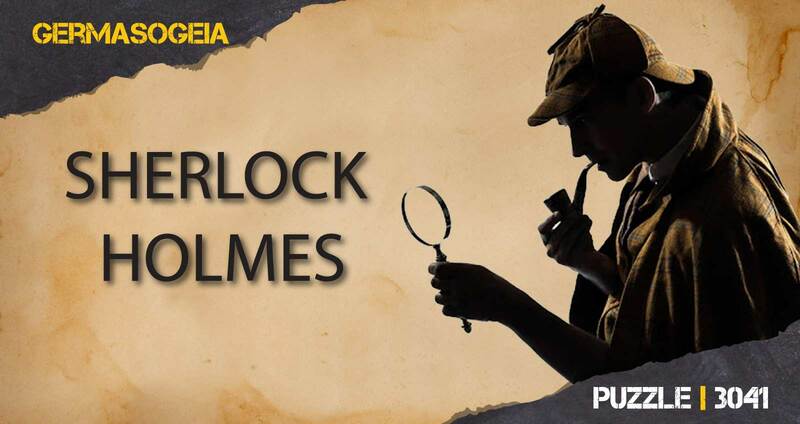 You have 60 minutes to use those clues wisely, solve puzzles, riddles and crack the codes. Use your intelligence and your imagination, to move forward step by step, until you find and decode the last challenge that opens the door. 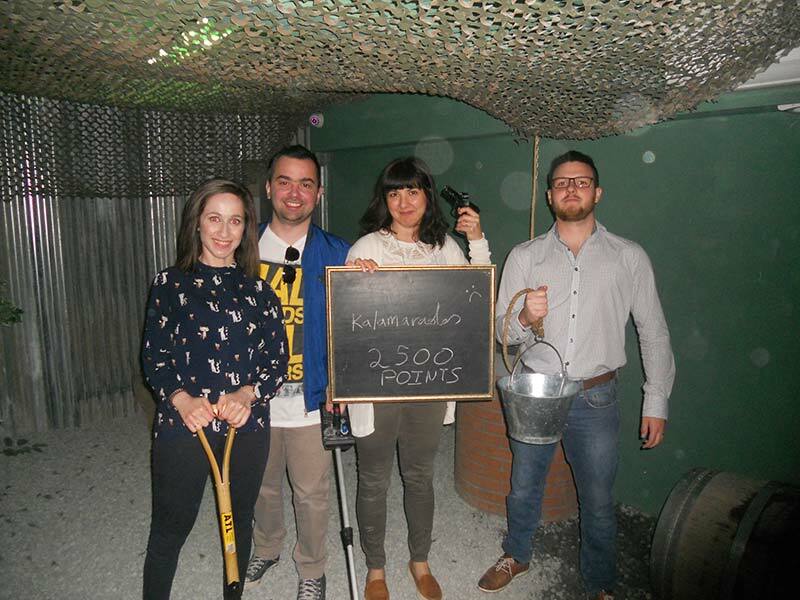 Puzzle 3041 – escape room Limassol, is full of challenges that will test your cooperation skills. Combine your intuition, logic and the old fashioned detective work to free yourselves. The storyline and the basic instructions, will be introduced to you, upon entering the Escape Room Limassol. A Game master will be observing you through cameras, in order to assist you with tips, in case you’re stuck. 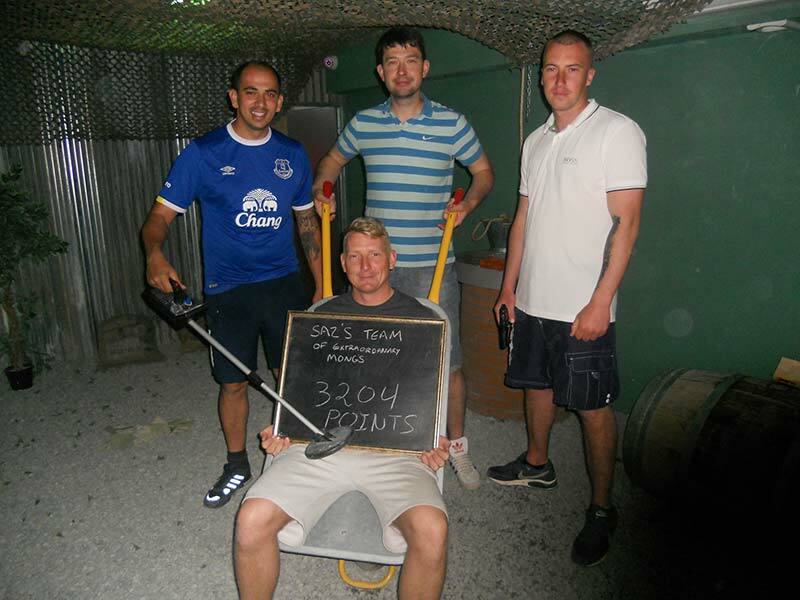 Puzzle 3041 – Escape room Limassol, is a game for all ages and all skill sets. No special knowledge and physical strength are required to solve the riddles and puzzles. People with weak nerves don’t have to worry about sudden scaring tactics. Maximum adrenaline level is certain, due to the counting clock and breaking the codes. Do you think that you and your team have what it takes? Challenge your mentality and come escape with us! 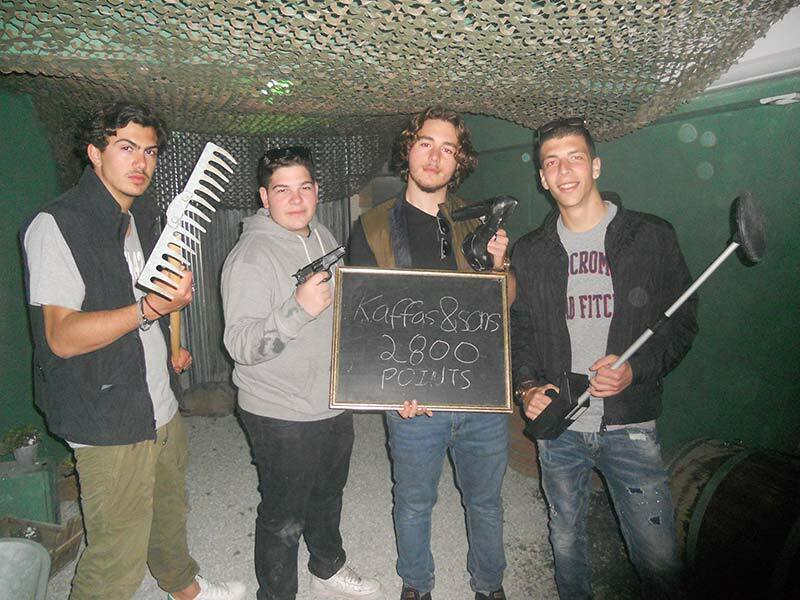 Escape room Limassol, Who is it for? Want a special, unique and also fun activity for your family and friends? 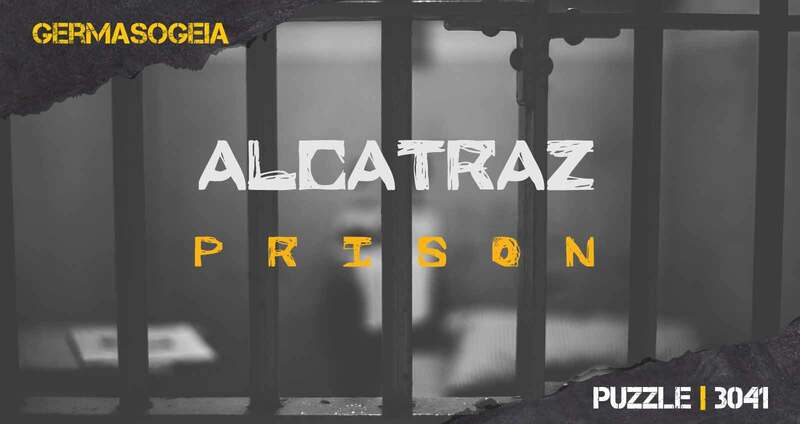 Puzzle 3041 Escape Room Limassol, is an exceptional, interactive activity that everyone will love! Escape rooms are a new brain raiser activity, to spend time with your family and friends. Hanging out in Limassol and got exhausted visiting the traditional tourist attractions? 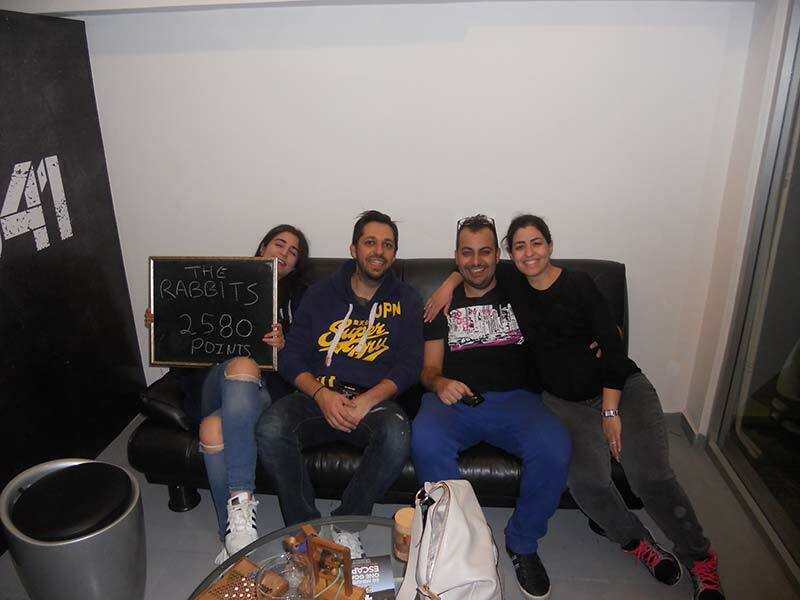 Puzzle 3041 – Escape room Limassol, can give you a blast. Welcome to the fun side of the city. 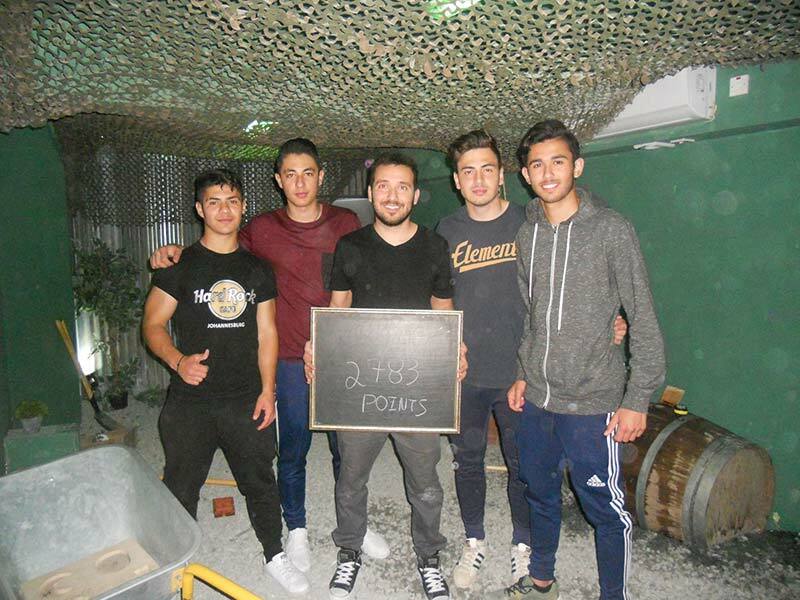 Escape room, Limassol’s most stimulating attraction, can be found in the heart Limassol, perfect to fit among other activities you want to do. 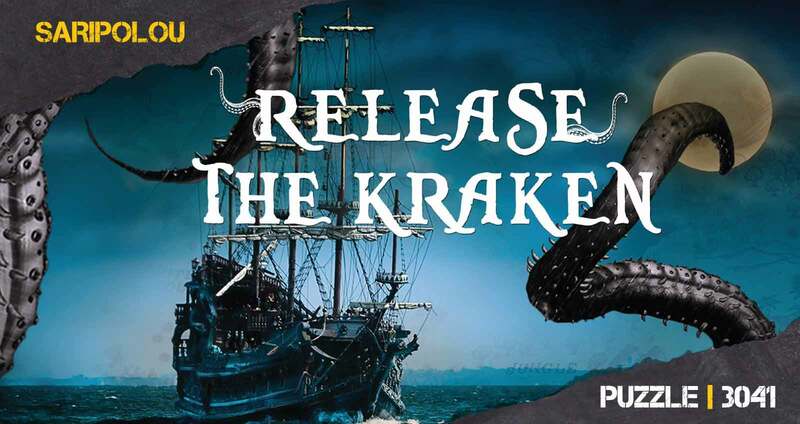 Are you a fan of online escape games? Then our Escape rooms in Limassol, is the activity you have to try today! Both games have similar logic, but the main character in real life escape rooms, is YOU! Do you think you’re a specialist on online games? Come to Puzzle 3041, escape room Limassol and put your skills to the ultimate test! Teamwork and collaboration are the crucial factors of success! 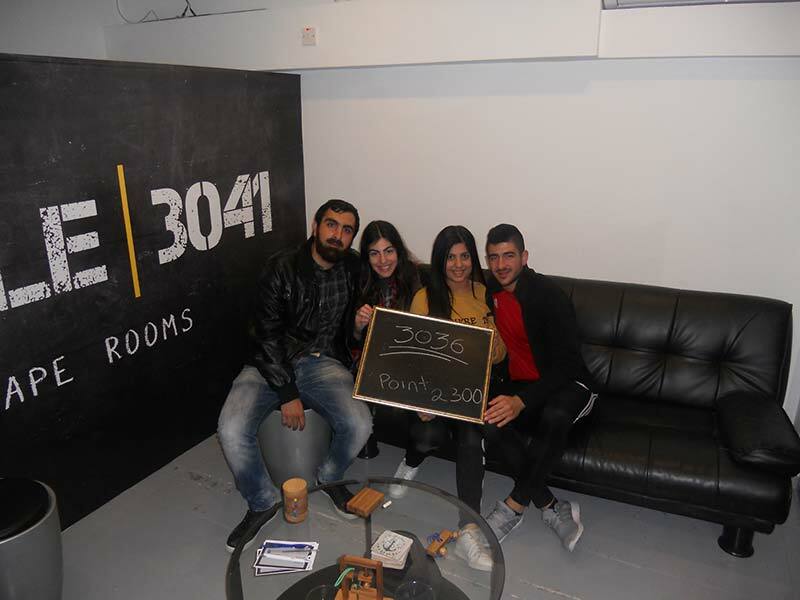 Puzzle 3041, Escape room Limassol, were designed in such a way, to build team chemistry, as also to create social interaction. We took team building activities into an entire new level. Give your employees a special event to talk about and at the same time create the necessary cohesion in your company. Looking for an anniversary or birthday present for your other half? Take the romance in your relationship to a new level. 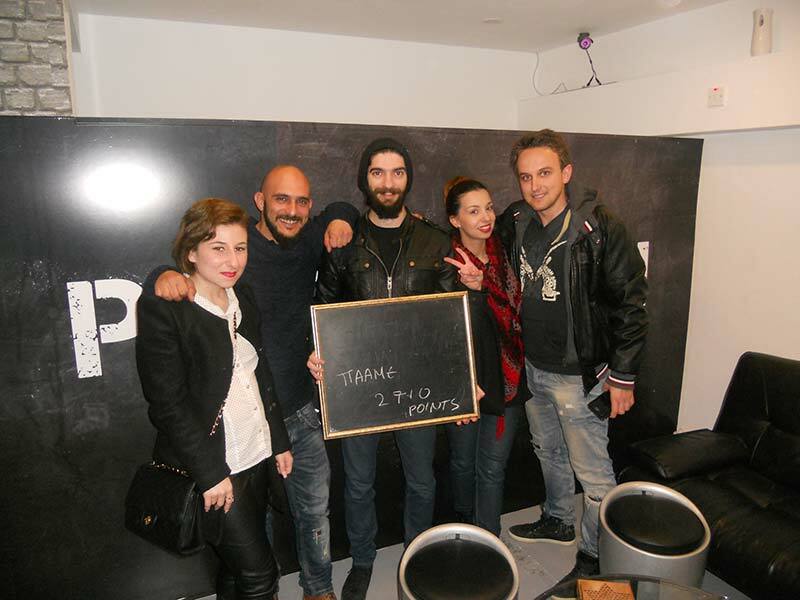 We are one of the few escape rooms in Limassol, for groups of 2 players, such as couples. Here, you can have the most wonderful and personal experience just for the two of you. 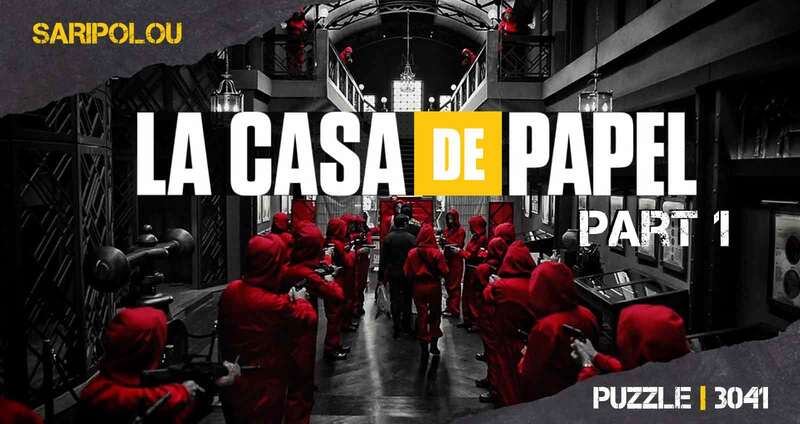 Escape the room with your partner and experience the most exiting activity, you have ever done. 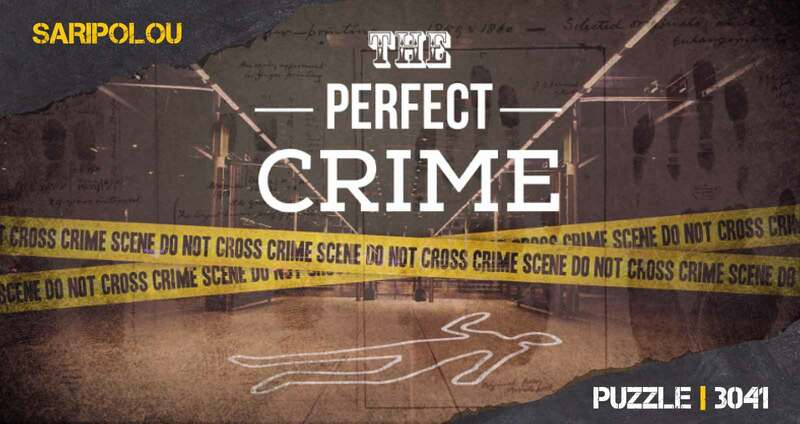 Find the clues and help each other to escape the room in time! Discover things you never knew about each other’s character! We guarantee that this will be the most fascinating date you ever had!